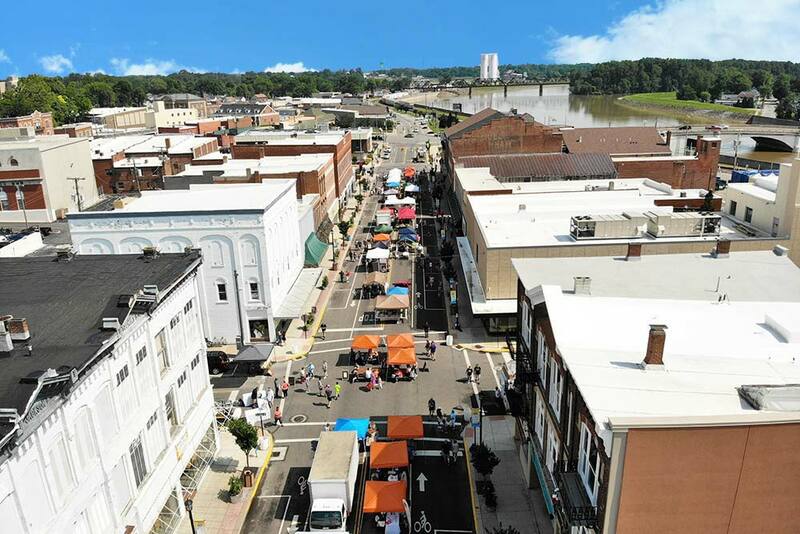 Downtown Fremont Inc is a non-profit 501(c)(3) organization that works to support the revitalization of downtown Fremont Ohio. 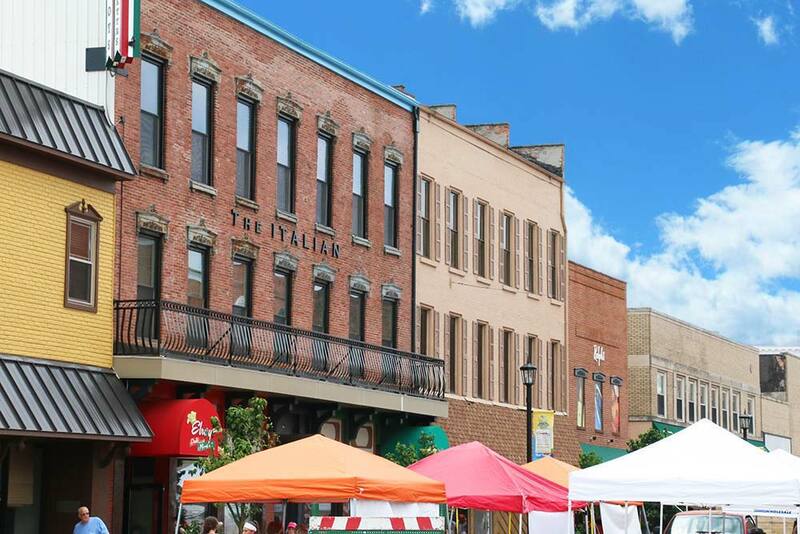 It allows for investors, donors, and members to preserve history while also adding something new. 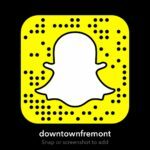 From restaurants to retail, parades to parties, farmers markets to festivals, there is always something to do in Downtown Fremont. We’d love you to come and visit us! 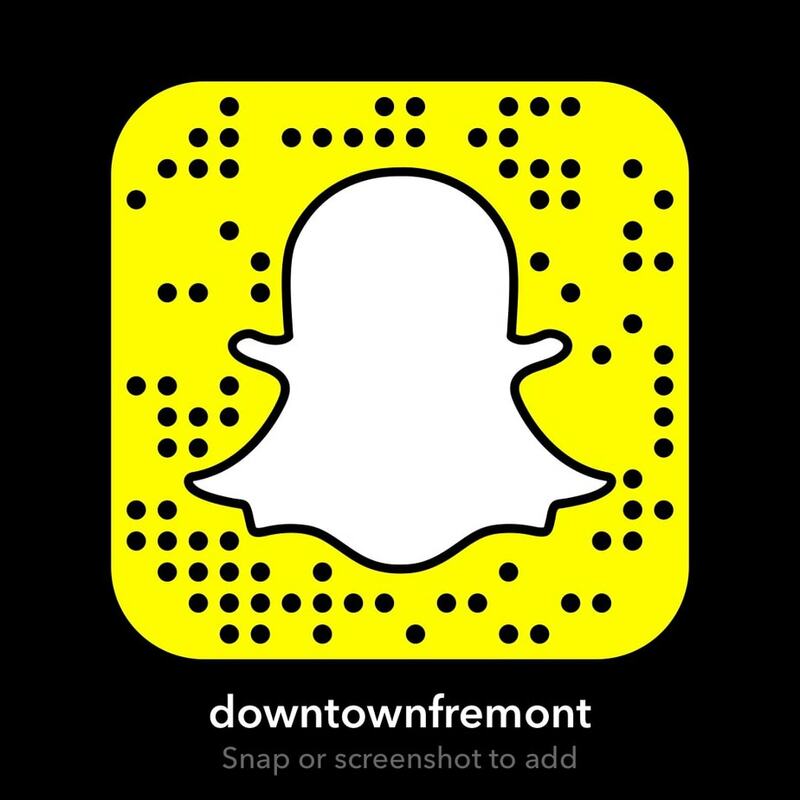 Walk, ride, bike, or drive, you can easily access the attractions that Downtown Fremont offers.